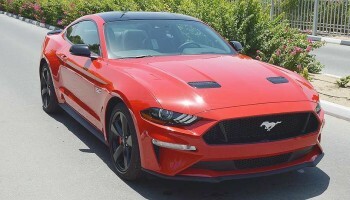 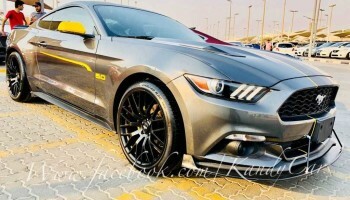 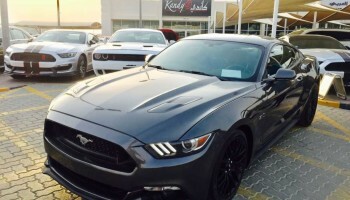 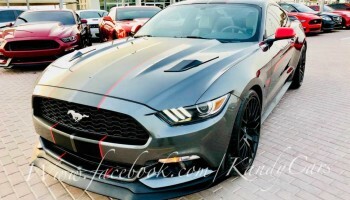 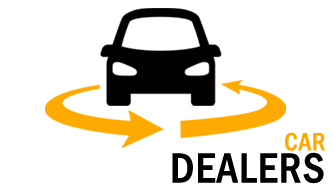 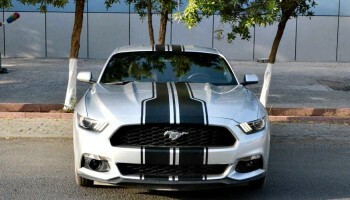 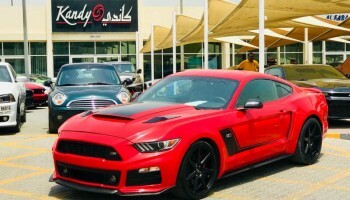 Find Ford Mustang Price in UAE, Dubai, Sharjah, abu dhabi,ajman, Find Ford Mustang reviews, Photos, features, Specification Like Gulf Spec / US Spec / European spec and Other details about Ford Mustang. 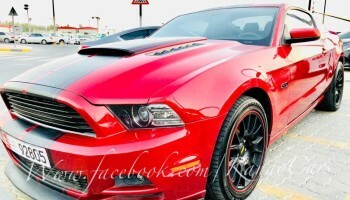 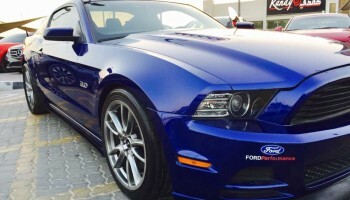 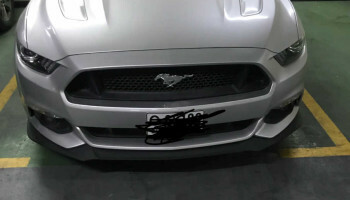 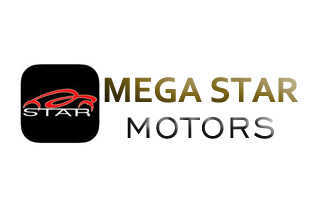 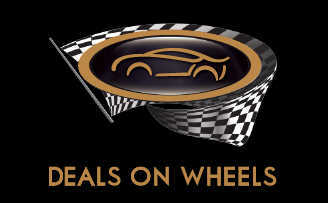 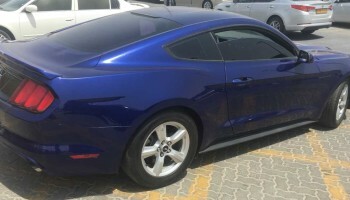 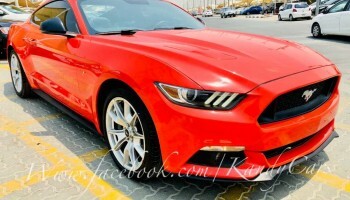 Ford Mustang For sale in Dubai, Ford Mustang For sale in Abu dhabi, Ford Mustang For sale in Sharjah, Ford Mustang For sale in Ajman. 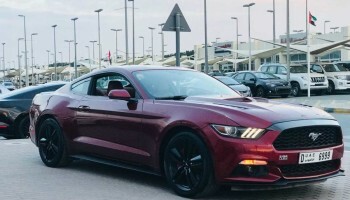 2015 mustang eco boost full option, using as second car, agency maintain, US spec.well maintain car always parked in cover parking. 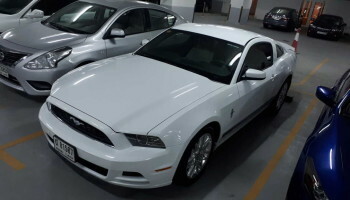 2014 mustang v6 in immaculate condition, serviced every 10000kms, with low profile tires and 20 inch wheels, bassini axle back exhaust, beige leather interiors. 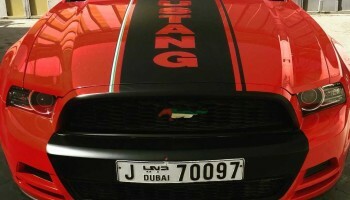 All times are GMT 4. 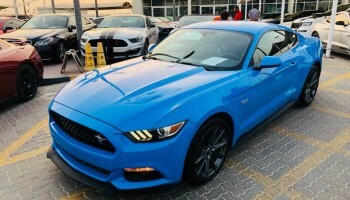 The time now is 4:43 pm.